The Riggs family had a bleeding disorder that spanned three generations and affected the health of multiple family members. They never knew the cause of it, the long term risks associated with it, or the impact it may have on future generations — until a genetic test revealed the answer. Finding the clues to the mystery of the family bleeding disorder began when Mallory’s father, Timothy, came to Mayo Clinic for cardiovascular surgery. Before surgery he met with Mrinal Patnaik, M.B.B.S., a Mayo Clinic hematologist, specializing in the diagnosis, treatment and prevention of blood diseases. Dr. Patnaik ordered a whole exome sequencing test for Timothy and Mallory. Whole-exome sequencing tests more than 20,000 genes. That represents about one percent of a patient’s DNA – the part containing the majority of useful genetic information that can pinpoint an illness. The test showed that Timothy and Mallory had a genetic variation in a gene called RUNX1 causing them to have an abnormally low blood platelet count (thrombocytopenia). Some symptoms of a low blood platelet count may include easy or excessive bruising, superficial bleeding, and prolonged bleeding. “This gene mutation not only causes low blood platelets, but increases the risk for certain blood cancers to develop overtime like myelodysplastic syndrome and acute myelogenous leukemia,” says Dr. Patnaik. According to Mallory having the answers put her at ease in caring for her son Sawyer who was diagnosed with the same bleeding disorder at 10-months-old. Today, Sawyer is five-years-old and the busiest and most active of her three boys. According to Dr. Patnaik, a genetic test for this family was valuable in finding the answer and providing hope to the family. Patients like the Riggs family with rare and undiagnosed conditions can spend years meeting with multiple health care providers to seek a diagnosis. They often try a myriad of treatment plans that aren’t appropriate and never find the answer to what is causing their disorder. Helping find the answer for the Riggs family inspired Dr. Patnaik to start the first-of-its-kind Premyeloid and Bone Marrow Failure Disorder Clinic so other patients could benefit from precision diagnosis and new individualized therapies. Search for NCT02958462 or via Google by title. The clinical service and the NIH-listed research study will appear. Patients can have the clinical service without doing any research. Mayo Clinic and Yale University collaborated in a study published in Science to create a new model for studying neuropsychiatric disorders in early human brain development. This unique collaboration brought together Mayo Clinic’s team-based, patient-centered research with Yale researchers to discover and analyze the genetic mechanisms that may cause these disorders. 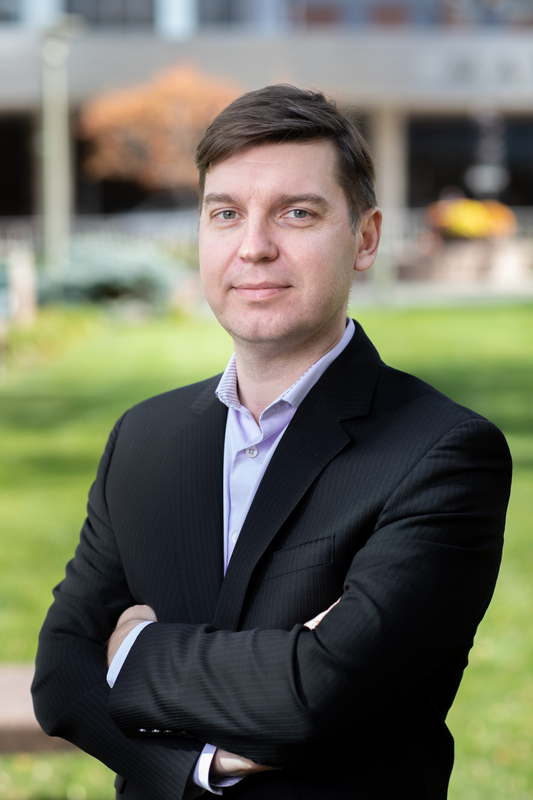 The Mayo Clinic team, led by biomedical scientist Alexej Abyzov, Ph.D., used the organoid model to analyze artificially grown cells that resemble the brain (brain organoids) to outline groups of developmental genes and regulatory elements related to the cause of autism. Researchers know that genes implicated in neuropsychiatric disorders are active in the human fetal brain. However, systematic and comprehensive studies are hampered due to the difficulty in getting fetal brain tissue. 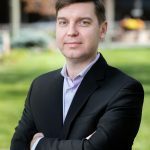 According to Dr. Abyzov, the power of organoids is that they can be created from the skin cells of any individual. The research team set out to discover gene-regulatory elements and chart their dynamic activity during prenatal human brain development, focusing on enhancers (the short region of DNA), which carry most of the weight upon regulation of gene expression. 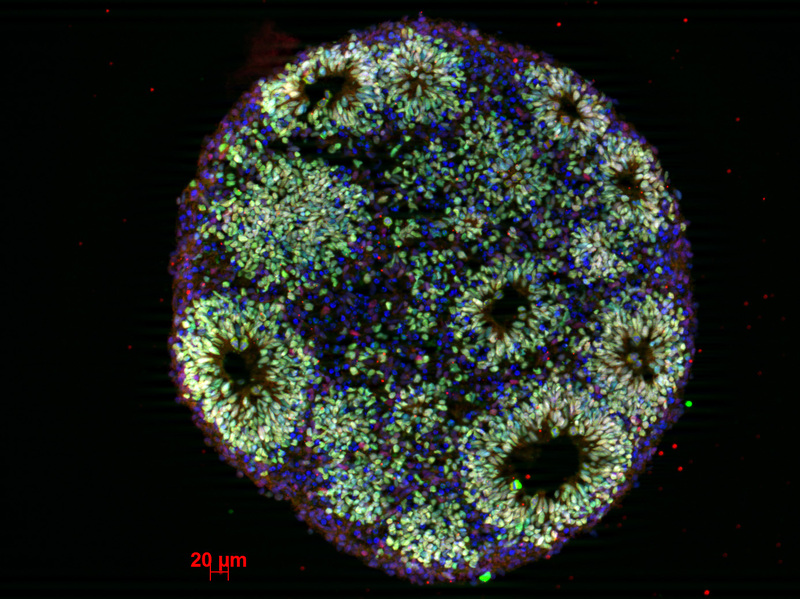 The research team is planning a larger study using organoids to compare regulation and expression during development for individuals with autism. “This model has the potential to offer a personalized approach to each patient with autism,” says Dr. Abyzov. With New Year’s resolutions right around the corner, it is likely one of your resolutions will be focused on your health. Most of us want to eat healthier foods, exercise more, lose weight, and reduce stress. But, have you ever considered diving deeper into understanding your health conditions and how your DNA—your very own genetic fingerprint—can impact them? If so, this is an opportune time as you gather with family, to begin creating a family health history. Begin by looking for common threads that may indicate the potential presence of a genetic variant that’s been passed down from one generation to the next in a family. To start, it’s useful to know if anyone on either side of your family has had a major medical condition, at what age it was diagnosed, how it was diagnosed, by whom it was diagnosed, and how it was treated. Drawing family trees can help you keep track of this information (trees can be compiled by using tools like the pedigree tool, such as this one found in Mayo Clinic GeneGuide™. MayoClinic GeneGuide™ is a laboratory DNA test that you can do in your own home through a saliva collection test that is mailed in for results. Consider adding information about each person, such as, current health status, age, and other details. By adding important information about each of your relatives, you are creating your family history. Today, DNA sequencing and a detailed family medical history are often used together to help people understand their chances of developing or passing on a hereditary disease. For many people, keeping track of their family’s medical history is simply a precaution, and there are often no clues that raise concern. But for some, it can be life-changing. Research has shown that several types of cancer and heart disease could be detected and, in some cases, even prevented if those at risk are identified early. 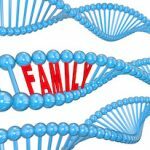 Although DNA sequencing is a powerful way to identify individuals at risk of developing a disease, collecting family history information is still an important practice. The Centers for Disease Control advises that people collect family history information whenever possible. 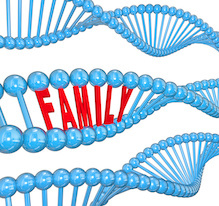 Talking with your family may give you new insights into your health and what’s in your genes. To learn more about a genetic testing experience that helps you understand how genetics can affect your heath visit Mayo Clinic GeneGuide. 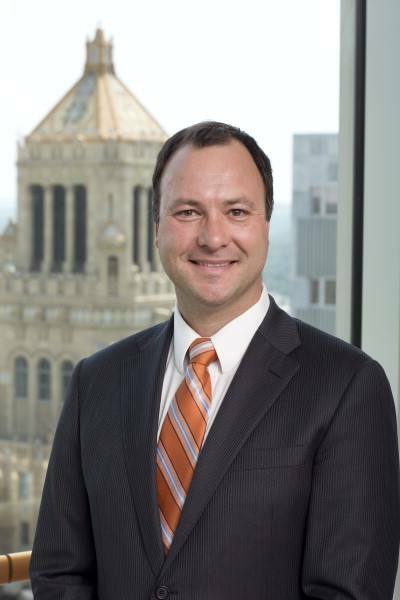 Disclosure: Mayo Clinic has a financial interest in Helix. 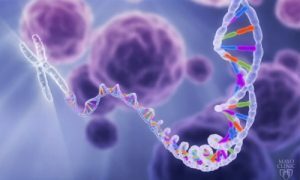 Thousands of patients’ tumors have been sequenced in the past decade, yielding a rich source of data on the changes associated with the cancer development and treatment response. However, there are no validated methods that are used in the clinic to select the best therapy. Today, Mayo Clinic researchers report an omics-guided (comprehensive) drug prioritization method tailored to an individual cancer patient. 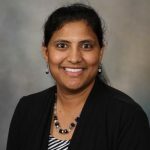 Dr. Rani Kalari, a computational biologist, and lead author of a Mayo Clinic led study, published in JCO Clinical Cancer Informatics showed that combining multiple sources of data to predict the most effective drug choices for patients with cancer is feasible. “We developed PANOPLY- Precision cancer genomics report: single sample inventory, an open-source computational framework to analyze complex multidimensional data to determine the most appropriate drug to target an individual’s tumor,” says Dr. Kalari. “PANOPLY approach is more comprehensive and efficient than existing single-sample analyses methods,” says Dr. Kalari. PANOPLY includes existing FDA-approved drugs and prioritizes the drugs for patients with cancer-based on their omics profile and reports the results for oncologists to guide treatment decisions. In this study, PANOPLY was applied to in-house breast cancer datasets, and the findings were confirmed with patient-derived xenograft (PDX) models Tissues or cells from a patient’s tumor are implanted into an immuno-deficient mouse. 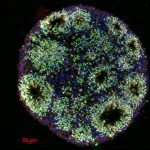 These mouse models are used to create an environment that resembles the natural growth of cancer, for the study of cancer progression and treatment. In addition, the researchers demonstrated the flexibility of the PANOPLY framework by applying it to colon, breast, ovarian and glioblastoma datasets from The Cancer Genome Atlas. 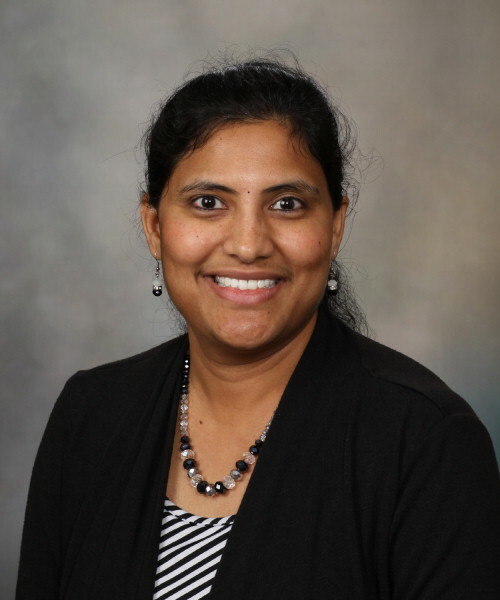 Dr. Rani Kalari is using high-throughput tumor sequence data and teaming up with basic scientists such as Liewei Wang, Ph.D., M.D. 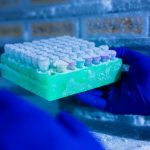 director of the Mayo Clinic Pharmacogenomics Program, to determine whether PANOPLY can identify novel drug targets. After successful testing and benchmarking of the method using PDX repositories, they plan to work towards the ability to merge PANOPLY reports into the electronic medical records so the information is available to oncologists. 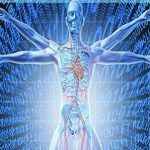 “Currently, the vast majority of patients with cancer continue to receive treatments that are minimally informed by omics data. Working with Mayo Clinic surgeon Judy Boughey, M.D. 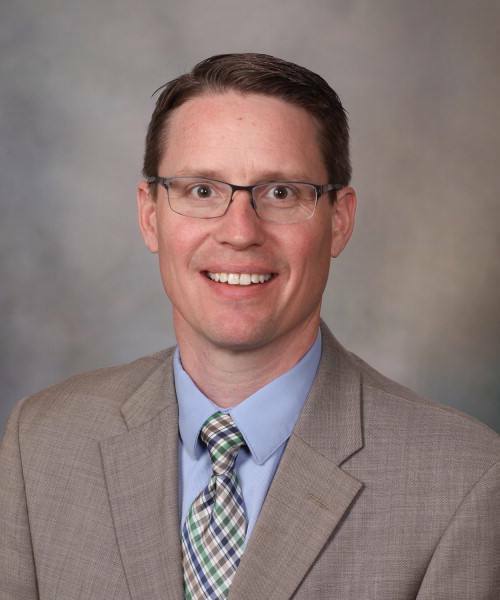 and oncologist Matthew Goetz, M.D., we anticipate that the proposed work will open new research and clinical vistas to allow a more individualized approach for the better treatment of patients,” says Dr. Kalari. 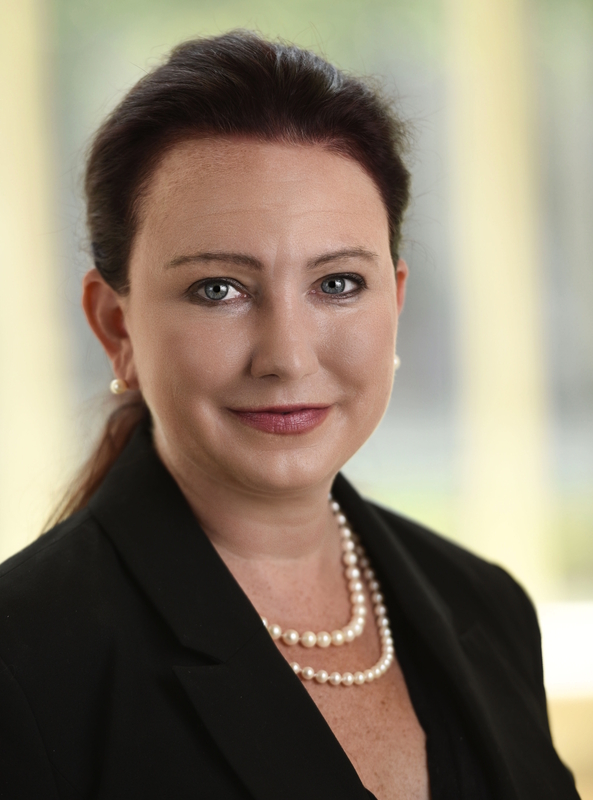 This study is funded in part by the Mayo Clinic Center for Individualized Medicine; Nadia’s Gift Foundation; John P. Guider; the Eveleigh Family; George M. Eisenberg Foundation for Charities; generous support from Afaf Al-Bahar; and the Pharmacogenomics Research Network (PGRN). Other contributing groups include the U54 GM114838, Mayo Clinic Cancer Center (P30CA 15083-43) and the Mayo Clinic Breast Specialized Program of Research Excellence (SPORE- P50CA116201). Sep 24, 2018 · CIM CON -- What is the impact on health care of genome editing? 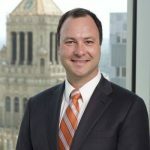 Although Mayo Clinic does not use genome editing as part of any treatment in the medical practice, genome editing has promise for treating and even curing previously intractable disorders, such as Duchenne muscular dystrophy. Genome editing, via methods like CRISPR-Cas9 (clustered regularly interspaced short palindromic repeats and CRISPR-associated protein) can be used to facilitate the targeted modification of specific genes in living cells from the body and germline (inherited) sources. However, there are uncertain and potentially undesirable side effects to genome editing and regulatory oversight of genome editing is also unclear. Genomic experts discussed the technological basis for genome editing, its current and potential research and clinical applications, and ethical and regulatory concerns at the Individualizing Medicine Conference: Advancing Care through Genomics. 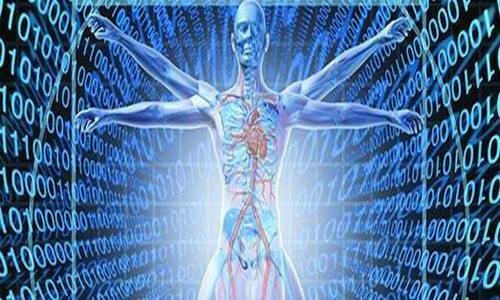 The Mayo Clinic Center for Individualized Medicine (CIM) hosted the conference at the Mayo Civic Center in Rochester, Minnesota. 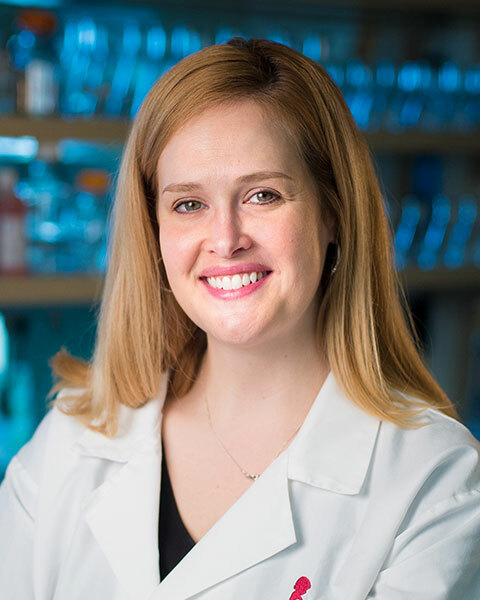 Shondra Pruett-Miller, Ph.D., Assistant Member of Cell and Molecular Biology, St. Jude Children’s Research Hospital, spoke about the molecular biology behind gene editing and how it works, in addition to its advantages and limitations. 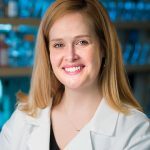 Dr. Pruett-Miller explained gene knockout, which is a genetic technique in which one of a cell’s or organism’s genes is “knocked out” of the respective genome for the purpose of understanding the function of the gene. “Using this technology in agriculture has huge implications from creating heat-resistant cattle to drought-resistant crops,” says Dr. Pruett-Miller. However, there are still limitations to genome editing. 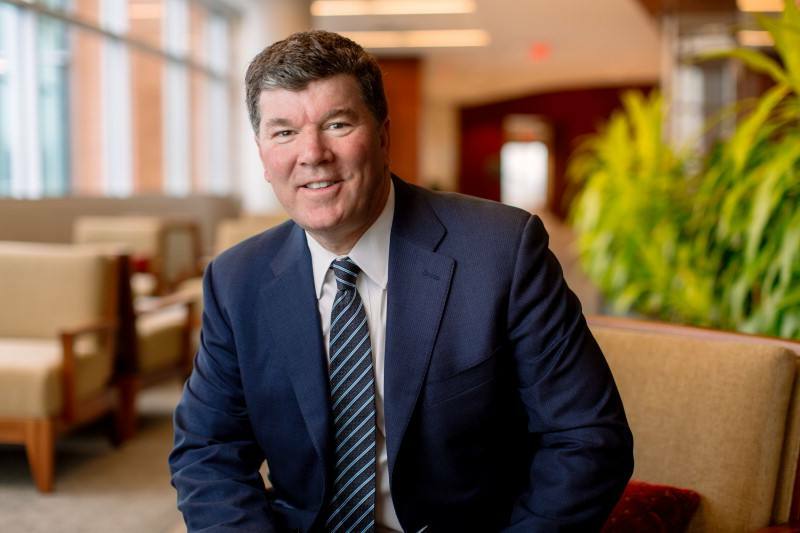 According to Dr. Pruett-Miller in order for this technology, and specifically CRISPR-Cas9, to reach its full therapeutic potential, every effort must be made to ensure that the genome edits are made with minimal chance of off-target effects on the structure of the gene. 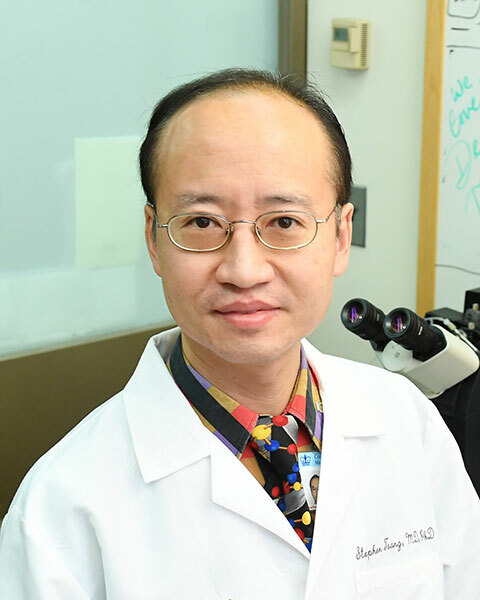 Stephen Tsang, M.D., Ph.D., Laszlo Z. Bito Associate Professor of Ophthalmology and Associate Professor of Pathology and Cell Biology, Ophthalmology, Columbia University, spoke about the current and potential research and clinical applications of genome editing. Dr. Tsang explored the beginnings of gene therapy and the path that led to genome surgery. Gene therapy uses genes as a “drug” to treat or prevent disease by modifying, supplying or blocking gene expression or gene products that cause a condition either by their presence or absence. CRISPR-Cas9 is a method of genome surgery that enables geneticists and medical researchers to edit parts of the genome by removing, adding or altering sections of the DNA sequence. 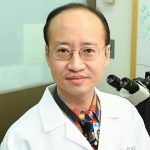 Dr. Tsang used the example of juvenile macular degeneration as a perfect target for CRISPR-Cas9. Megan Allyse, Ph.D., Assistant Professor of Biomedical ethics at Mayo Clinic closed the session discussing ethical and regulatory concerns related to genome editing and how they may impact clinical decision-making. 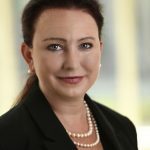 According to Dr. Allyse with the advent of gene therapy and gene surgery the National Academy of Sciences laid out clear guidelines relating to responsible science. The National Academy of Sciences covers all facets of responsible science from transparency, respect of the person, fairness, to due care (proceeding carefully and deliberately and only when supported by sufficient and robust evidence). 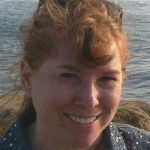 “Although we have a lot of structures in place to monitor gene editing there are many unresolved dilemmas,” says Dr. Allyse. The questions set up a hard conversation with those in attendance and the answers were as varied and individual as each person. On May 6, the National Institutes of Health (NIH) will open national enrollment for the All of Us Research Program to accelerate health research and medical breakthroughs, enabling individualized prevention, treatment, and care for all of us. 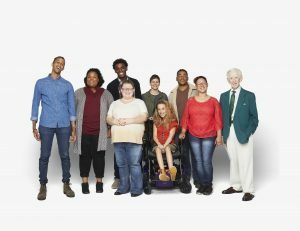 The program will partner with 1 million or more people across the U.S. to build the most diverse biomedical data resource of its kind, to help researchers gain better insights into the biological, environmental, and behavioral factors that influence health. 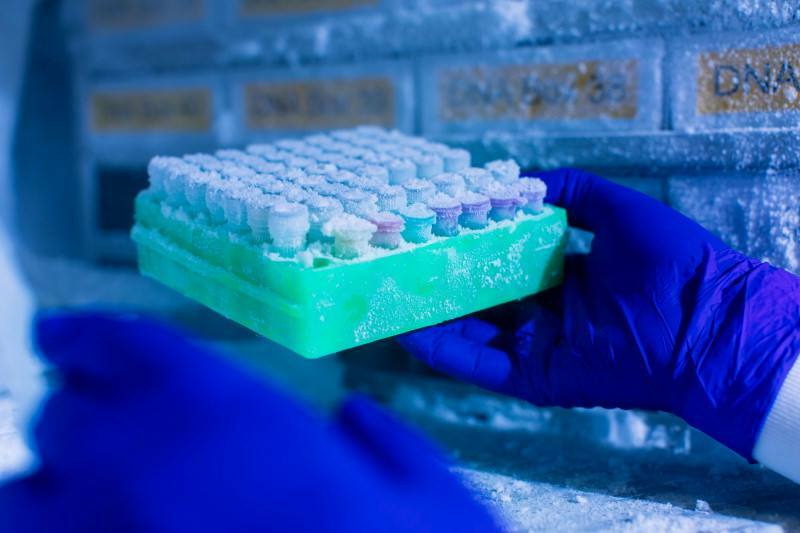 In 2016, Mayo Clinic was awarded $142 million in funding over five years by the NIH to serve as the nation’s biobank to store the 35 million samples for research. Visit JoinAllofUs.org for more information. This year’s Individualizing Medicine Conference on Sept. 12-13, will be held in Rochester, Minnesota. 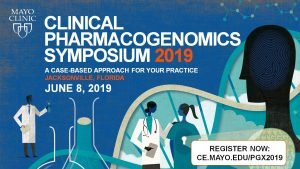 Sponsored by the Mayo Clinic Center for Individualized Medicine, the conference brings together precision medicine experts from Mayo Clinic and around the world to share how the latest genomic discoveries are advancing patient care. Genomics and Society: photo courtesy of Science North. This interactive program available at the exhibit invites you to consider different opinions about some of the issues surrounding genomic technologies and how they relate to your life. DNA does more than determine your hair color or eye color — it can provide a roadmap that can help you trace your ancestral past. Understanding more about what is in your entire DNA — the genome — can help you take charge of your health. This year marks the 15th anniversary of National DNA Day, a national observance to raise awareness about the discovery of DNA’s double helix by James Watson and Francis Crick in 1953 and the successful completion of the Human Genome Project in 2003. Thanks to the pioneering work of the Human Genome Project, we are starting to understand much more about ourselves. 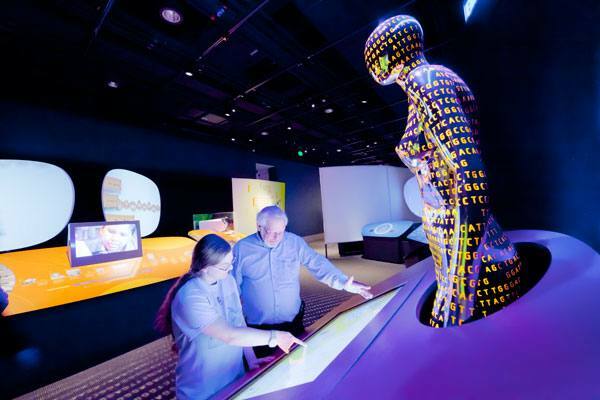 To celebrate these advances “Genome: Unlocking Life’s Code,” produced by the Smithsonian Institute and the National Institutes of Health, is coming to Rochester, Minnesota this summer. The exhibit’s debut was in 2013 at the Smithsonian Institution National Museum of Natural History in Washington D.C., and since then it has been traveling throughout North America. Mayo Clinic is the first academic medical center to sponsor the exhibit with the goal of advancing genomics awareness and education in the community. I spoke with Timothy Curry, M.D., Ph.D., education program director at the Mayo Clinic Center for Individualized Medicine about the exhibit and the importance of genomics education. Q: What impact does genomics have on people’s lives? A: By learning what genomics is and how it is being applied to wellness and health care, the community will benefit by having a better understanding of the relevance of genomics in their lives and see first-hand how it relates to health and disease. This is an opportunity for visitors to learn how genomics can affect their perspectives about health, identity, and their place in the natural world. They can see themselves in a new way: as an individual, as a member of a family, and as part of the diversity of life on Earth. Q: What makes this exhibit stand out from your typical educational exhibit? A: “Genome: Unlocking Life’s Code,” was a two year collaboration between the Smithsonian Museum and the National Institutes of Health with the goal of creating an interactive and engaging exhibit to educate and inform the public about the revolutionary nature of genomic science. Visitors can explore what a genome is, how it relates to medicine and health, and how it connects humans to all of life on the planet, both past and present. 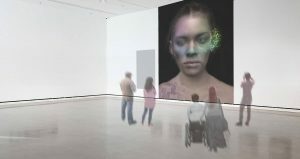 Within the galleries, personalized and interactive experiences offer hands-on and media interactives and videos. In addition, having the Rochester Art Center as the host of the exhibit gives us the opportunity to connect science and art. First Person Plural, an artistic rendering by Eric Anderson. Attendees interact with a video exhibition inviting them to consider, challenge and share their own perspectives on health and identity. Q: What can visitors expect to see in the art exhibitions? A: Several art exhibitions from national and local artists will explore and expand the view of genomics as it relates to human health and disease. 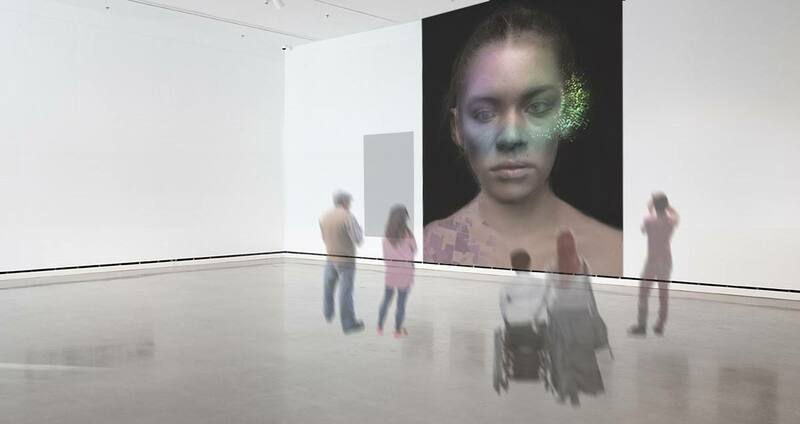 The Center for Individualized Medicine and the Rochester Art Center identified artists who explore questions surrounding genomics. Visitors will see a variety of art from a photography display exploring the social and psychological experiences of people of all ages to ethno-cultural heritages living with genetic conditions. Interactive, immersive video displays show how we define identity and hands-on sculptures explore questions or themes visitors may have about the genome. Q: How do you see genomics impacting health? A: Today, Mayo Clinic patients can get DNA sequencing tests for numerous disease-causing genes. Physicians may use this information, along with what we have learned from research studies, to help understand symptoms patients may have and even diagnose rare diseases. Mayo Clinic is performing DNA sequencing every day. Our research teams continue to study how genomic testing impacts health, wellness and medical care. You can discover first-hand how genomics impacts health, disease and treatment. Mark your calendar this summer to check out “Genome: Unlocking Life’s Code” from June 23-Sept. 21 at the Rochester Art Center. “Genome: Unlocking Life’s Code” was developed and produced by the Smithsonian’s National Museum of Natural History and the National Institutes for Health’s National Human Genome Research Institute, in association with Science North. “Genome: Unlocking Life’s Code” is made possible in part by financial support secured by the Foundation for the National Institutes of Health. The Mayo Clinic Center for Individualized Medicine is sponsoring the exhibit with benefactor support. See the “Genome: Unlocking Life’s Code” exhibit when you attend this year’s Individualizing Medicine Conference on Sept. 12-13, in Rochester, Minnesota. 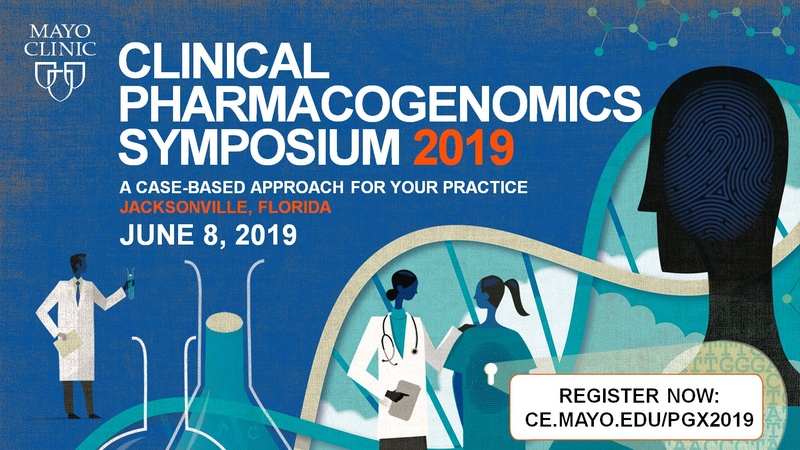 Sponsored by the Mayo Clinic Center for Individualized Medicine, the conference brings together precision medicine experts from Mayo Clinic and around the world to share how the latest genomic discoveries are advancing patient care.